Experimental musicians are all nomads of a sort, free spirits always seeking out new realms of sound to explore and inhabit, but usually they prompt and challenge themselves to this exploration of their own choosing. 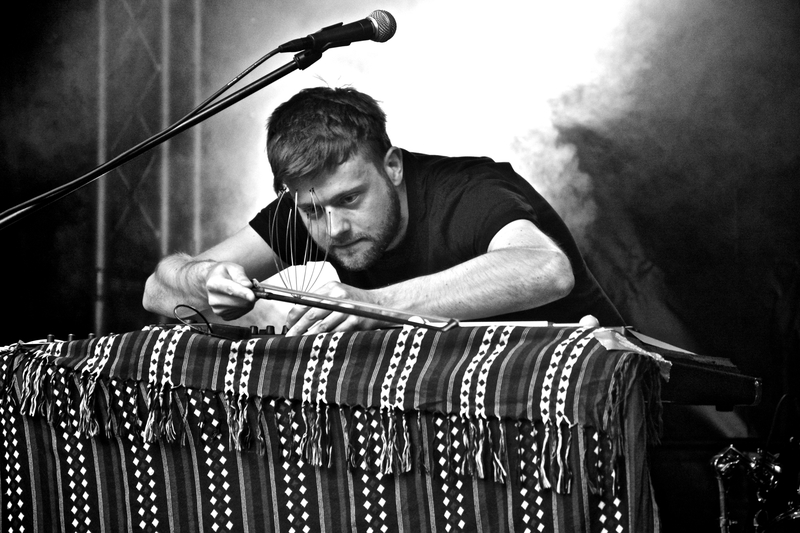 It is the mark of an innately talented and dedicated artist to draw musical inspiration from unwelcome circumstances forced upon them, as is the case with John Lemke and his newest album Nomad Frequencies soon to be released by Denovali. 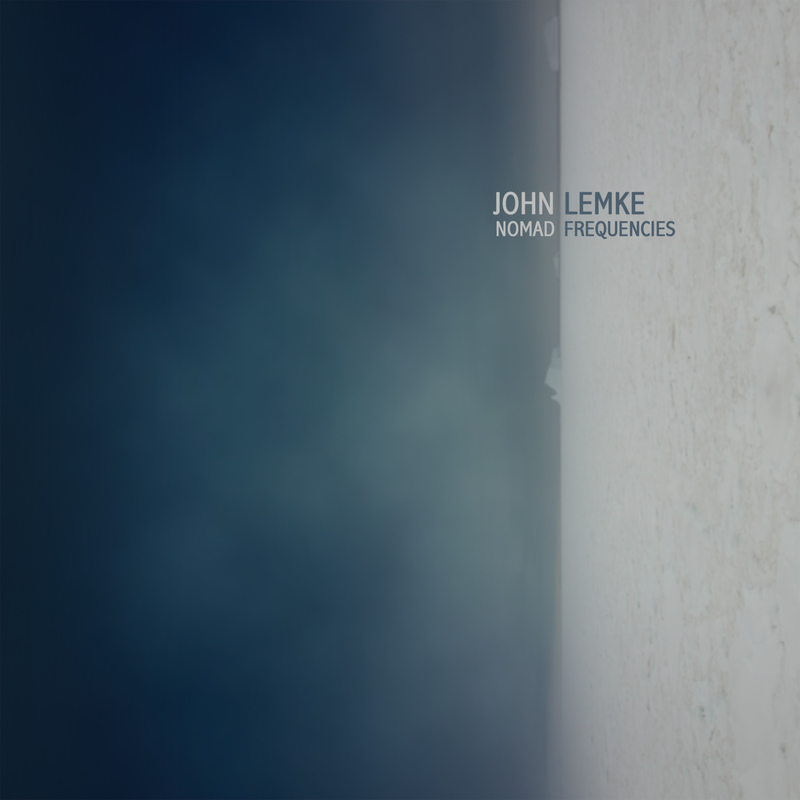 Reading the liner notes and contrasting the sound of Nomad Frequencies with Lemke’s previous work – People Do (2013) and Walizka (2014) – it seems clear that his experience, and perhaps the lack of the numbing distractions of the familiar, served as a catalyst which infused his work with a sharper focus and a bolder edge. The unique sound he forged on those earlier records has not been abandoned, but it has been shaped by a new perspective and impetus. All of this sonic craftsmanship and experimentation might sound fascinating in a cerebral way, but what makes Lemke’s albums so captivating is that he grounds them with a brilliant sense of pure rhythm and melody. Tease the layers apart and you will find a dizzying array of ideas and components of sound, but the music can still be enjoyed on a fundamental and visceral level. The reggae lilt of the tuneful ‘At the Dust Boutique’, the rousing piano driven melody and synth swirls of ‘Vessel’, the exhilarating ambient/rock/jazz roller coaster ride of ‘Corroder’, the skittering percussion juxtaposed with moody atmospherics in ‘Grass Will Grow’ – these are all as infectious as they are inventive. And ‘To Let It Go’ and ‘Passenger’ provide the listener with a sense of resolution as much as a sense of beauty in their deeper shades. This is music your intellect and your limbic system can both appreciate. As author A.A. Milne once had a famous fictional bear utter, “I’m not lost for I know where I am. But however, where I am may be lost.” One gets the sense that wherever John Lemke may roam by choice or otherwise, his musical compass will always point true north and we will be happy to accompany his journey. Nomad Frequencies is available as a vinyl LP, CD or digital download from Denovali and their various global distribution partners.